It is absolutely impossible to understand the events of that night 30 years ago, but we have had to learn to live with the grim details. 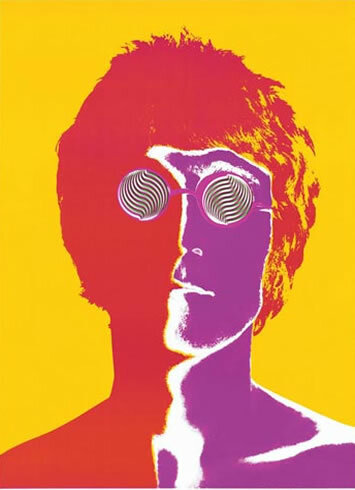 Like Lincoln, John & Robert Kennedy, Ghandi, & Martin Luther King, John Lennon was a visionary looking for peace and was assassinated at an early age. 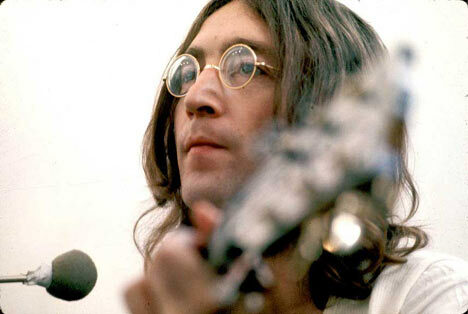 But John was not a world leader but a musician, a singer, a songwriter, a Beatle, a peacenik, a poet, a husband, a father, and one of the most famous people to ever walk the face of this planet. For most first generation fans, it was te worst night of our lives. We will always treasure Yoko’s bravery in helping all of us through it in that first week, To imagine what the world would be like if that night never happened is an exercise in futility.We know it had to be better. What we do have is his body of work to listen to , to read and to look at. 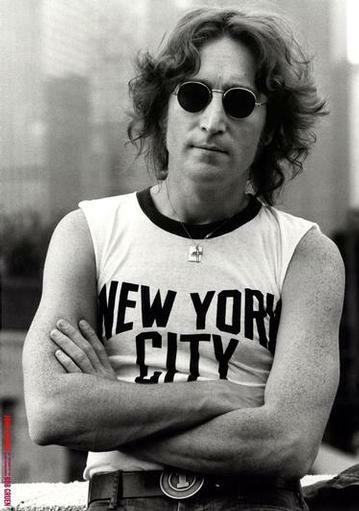 We prefer to honor John on his birthday (October 9th) not today. Today is a day of personal reflection and how much he meant to us. So go ahead and listen to his music and remember exactly what it was that made him feel so close to us. 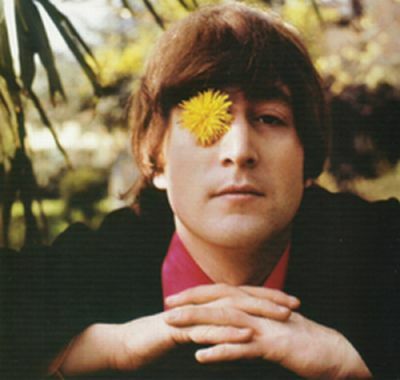 We all shine on…We love you and miss you, John. 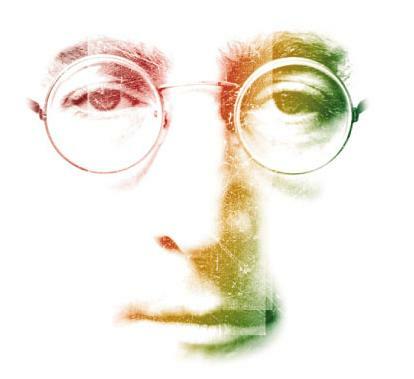 Thousands of fans have joined to spread his message of peace, love and music by changing their Facebook profile pictures in John’s honor.